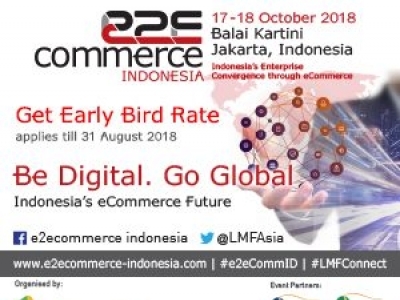 The e2eCommerce Indonesia exhibition is a gathering place for key players in the eCommerce industry, retail, UMKM to share experiences and exchange ideas about the latest ideas in running retail business management in the digital era. 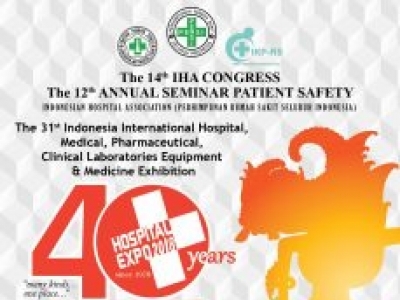 The Indonesian Hospital Expo 2018 is an International Hospital, Medical, Pharmaceutical, Clinical, Laboratories Equipment and Medicine Exhibition. 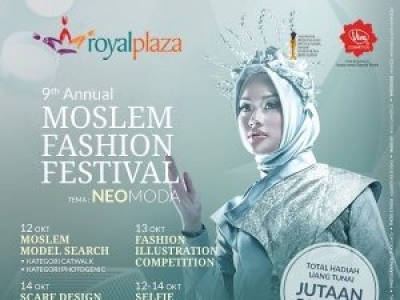 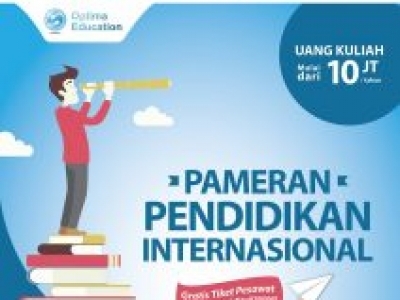 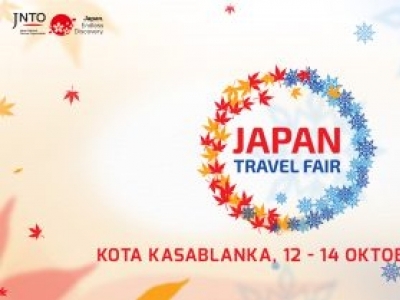 The show will be held on 17-20 Oct 2018 in Jakarta Convention Center, Jakarta, Indonesia. 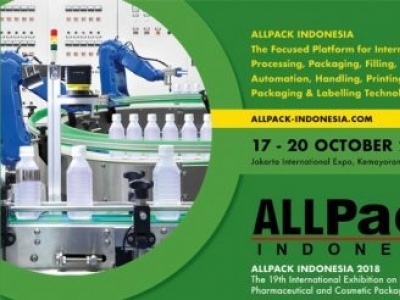 Allpack Indonesia is a 4-day event being held from 17th October to 20th October 2018 at the JIEXPO Kemayoran in Jakarta, Indonesia. 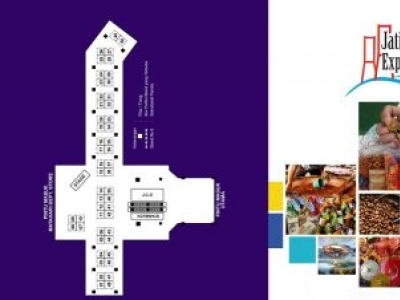 This is an international exhibition on food & beverage, pharmaceutical, cosmetic processing & packaging technology. 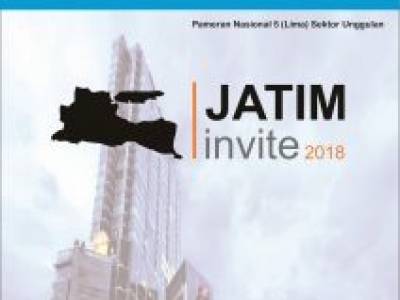 JKPI (Indonesian Heritage City Network) is an organization between the City and District Governments that has a diversity of Natural Heritage or Tangible and Intangible which aims to jointly preserve the Natural Heritage or Cultural Heritage. 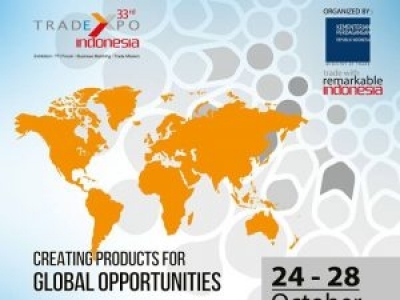 The 33rd Trade Expo Indonesia 2018, Expand Your Market Reach with the Best from Indonesia at Indonesia Convention Exhibition (ICE) on 24-28 October 2018!